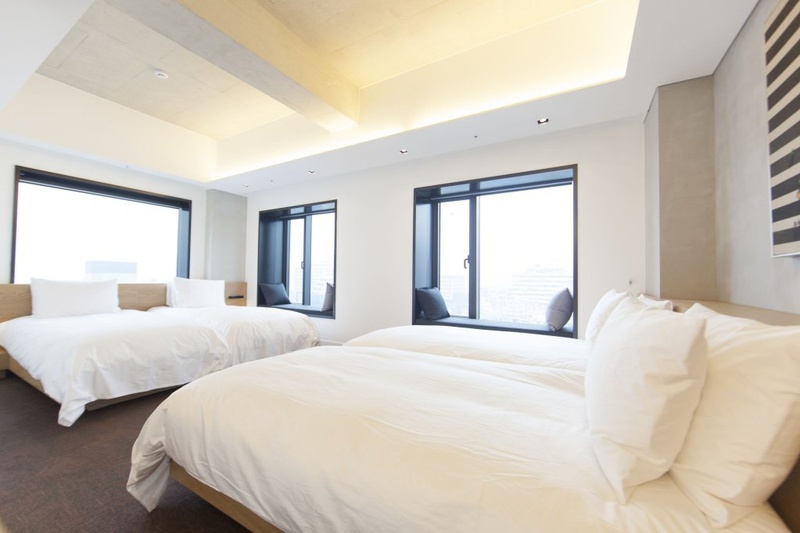 On a bustling street in a commercial area, this contemporary hotel in a sleek building is a 3-minute walk from Chungmuro subway station, 19 minutes by subway from the 14th-century Gyeongbokgung Palace and a 36-minute bus trip from the N Seoul Tower. Bright, modern rooms feature free Wi-Fi and flat-screen TVs. Upgraded rooms add sitting areas, and tea and coffeemakers. Suites provide furnished balconies. 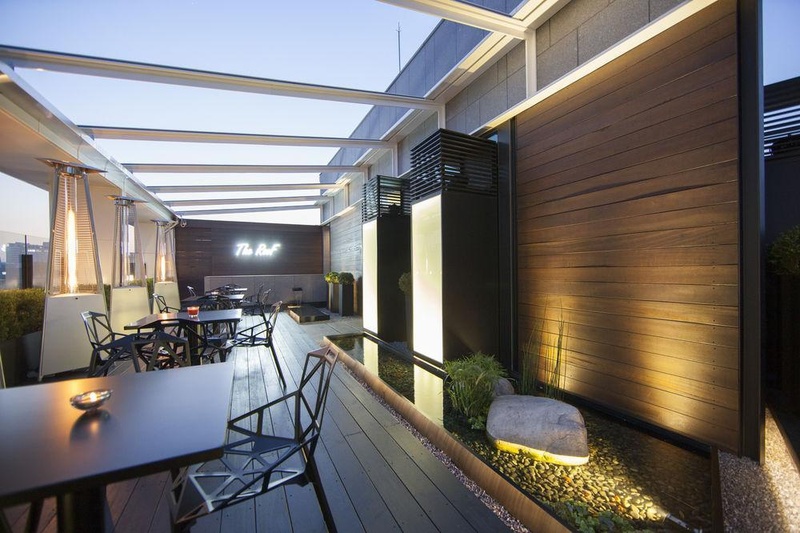 Take in the views from the rooftop terrace when you stay at STAY B Hotel Myeongdong. 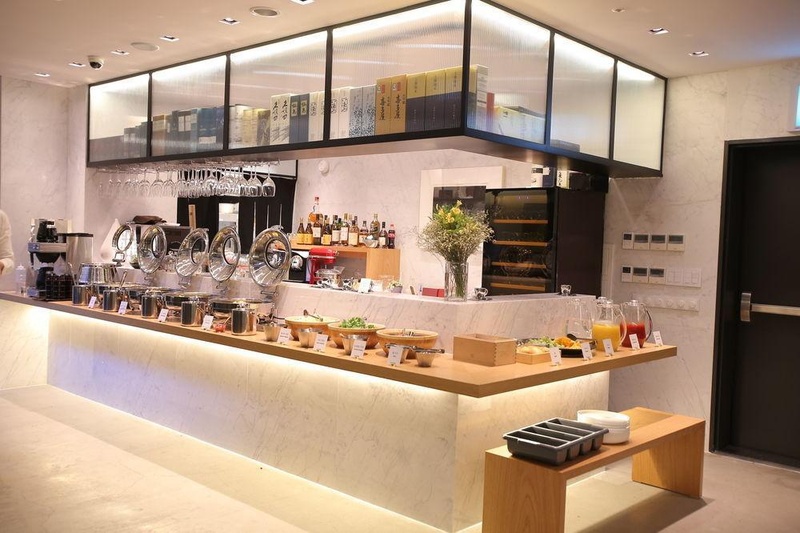 For a bite to eat, guests can check out Fusion Restaurant, which serves fusion cuisine and is open for breakfast, lunch, and dinner. A bar/lounge and a garden are offered, and rooms get the details right with deep soaking tubs and premium bedding. The nearest subway stations. Close to train station. Airport bus stop nearby. Very good for traveling with friends. Located near shopping areas and has easy access to public transportation. Awesome vibe. 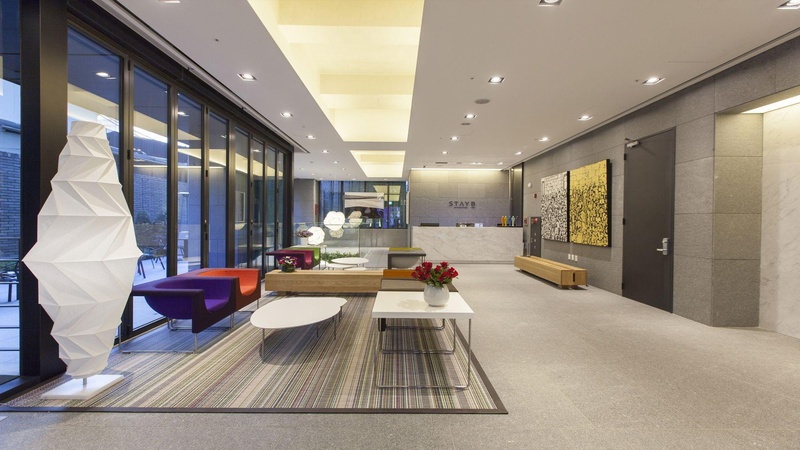 Modern lobby. 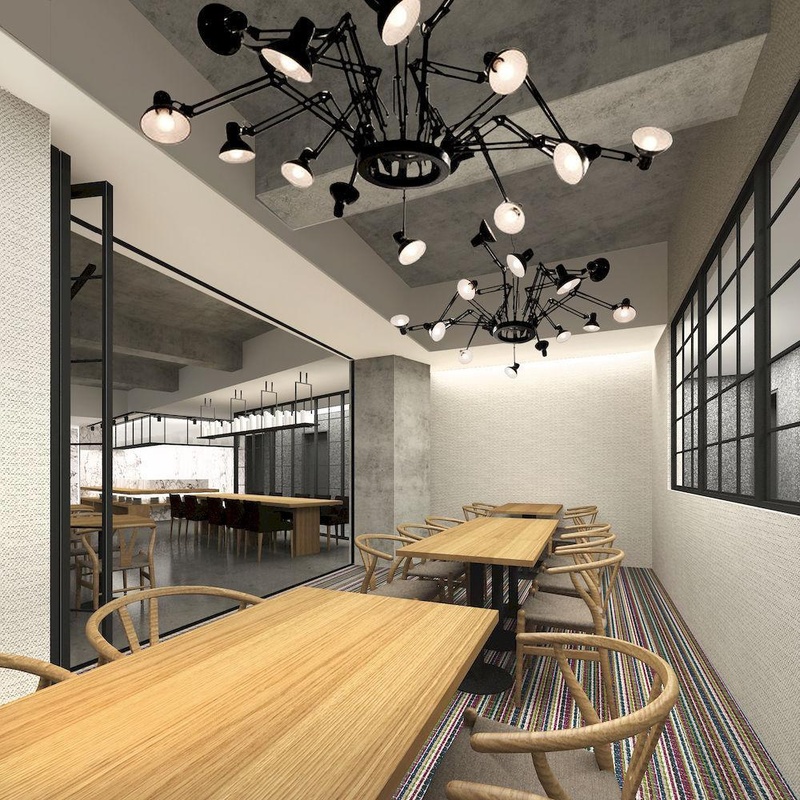 Chic design hotel. New carpet. Modern lobby. Nice garden. Good facilities. Attentive staff. Staff who can speak English. Great welcome. Super clean toilet. There is no chair and table. Powerful air-conditioning. Free morning coffee. Rich breakfast. Deluxe breakfast.